CONTENT WARNING: This episode contains mentions of addiction and self-harm. 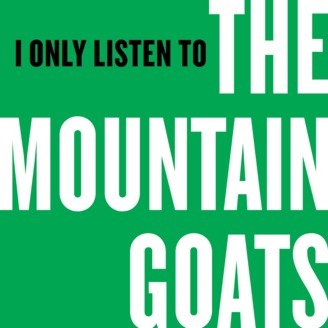 On today’s episode, Joseph Fink and John Darnielle talk leaving, learning how to live, and Done Bleeding, from the Mountain Goats’ upcoming album, In League With Dragons, out April 26 on Merge Records. Featuring an exclusive demo version of Done Bleeding. We will be sharing weekly episodes through April 25 and biweekly episodes thereafter. 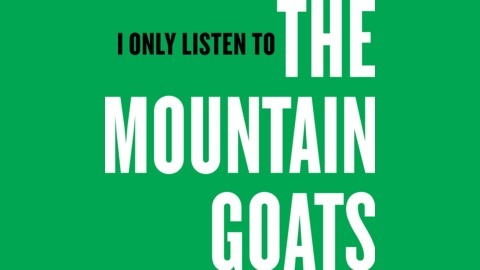 For more information, go to ionlylistentothemountaingoats.com, and to pre-order the album, go to mergerecords.com/in-league-with-dragons. From Night Vale Presents. Produced by Christy Gressman.